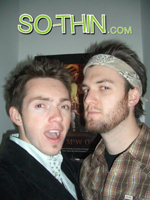 Thought the 'Growing Pains' were over? 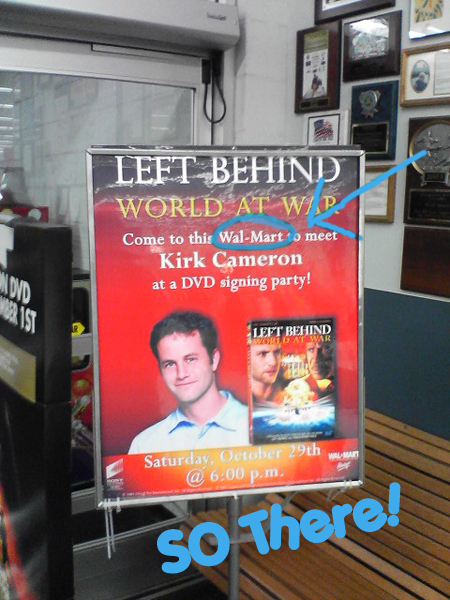 Not for Kirk Cameron aka Mickey Seaver, who's throwing caution to the wind and having his DVD release party at a Wal-Mart in Valencia, CA. And you thought everyday at Wal-Mart was a party. Some might call it "targeting your fan base", some might call it lame, but we at So-Thin call it trying to steal that chubby alcoholic Tracy Gold's thunder.